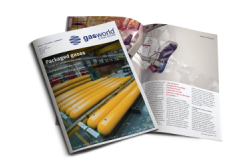 Effective from August 5th gasworld.com Ltd has secured a deal to purchase CryoGas International - the leading magazine and information source on the industrial gases business in North America. Raquet continued, “With this acquisition, we have the opportunity of merging the resources of Specialty Gas Report and CryoGas International to develop both magazines and provide an even more valuable news and information service for the North American industrial gases market, which is enjoying exciting times.” CryoGas International and Specialty Gas Report will continue to serve and focus on the US and North American markets, with offices in Lexington, Massachusetts. 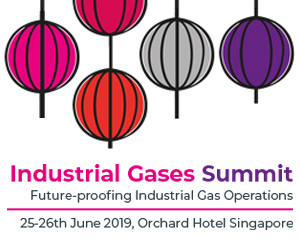 (cturley@cryogas.com) or Jane Roderick at gasworld.com (jane.roderick@gasworld.com). 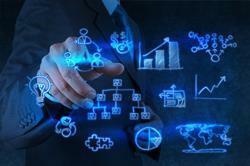 J R Campbell & Associates: The company has been consulting on the industrial gases business for over 30 years. 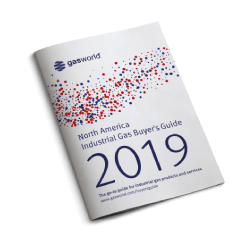 In more recent years, the company has focused on M&A business activity, especially within the gas distributors business in the US and also with equipment manufacturers, through its associations with Leaders LLC (www.leaders-llc.com). For more information contact Buzz Campbell at JRCampbel2@gmail.com. 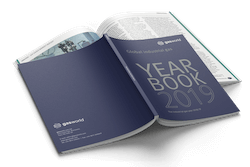 CryoGas International: The business publishes 11 magazines a year on the industrial, medical, and specialty gases markets. 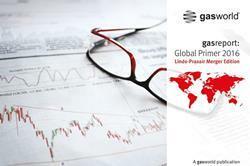 It has been the leading publication for these markets in the US since 1988 and the magazine is provided in both hard copy and digital form. More details can be found on www.cryogas.com. 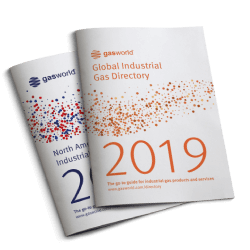 gasworld Publishing LLC: The company is a US registered company, which currently publishes the Specialty Gas Report magazine and the Master Sourcing Guide (specialtygasreport.com). 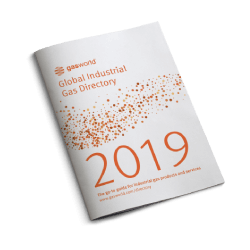 The company, which is acquiring the CryoGas International business, is a majority owned entity of gasworld.com Ltd – the UK based global industrial gas focused publishing, media and events company. 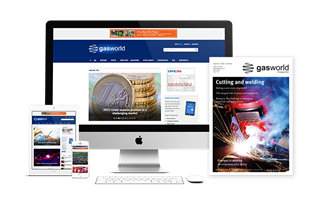 gasworld publishes magazines, a directory, organises conferences, and has recently begun a Business Information service. More details can be found at www.gasworld.com.